When you focus on the other parent’s need to change, you are making a fundamental mistake that is counterproductive to the goal of improving the co-parental relationship. In fact, we only have control over our own behavior, and we can do very little about what the other parent may think, feel, or do. In our communication with the other parent, it is important to choose our words, tone of voice, and body language with care. When trust is lacking and there is a history of angry words between two people, those individuals tend to “have their antennae up;” each is expecting an insult, sarcastic remark, or roll of the eyes at any moment. For the sake of our children, we must strive not to offend the other parent or to incite unnecessary conflict. It doesn’t matter whether or not the other parent has “earned the right” to be treated with kindness. Our children have the right to see and hear their parents speaking to each other with kindness and decency. We choose our words carefully and we attempt to avoid unnecessary conflict with the other parent because our children will benefit. Concentrating on the other parent’s behavior leaves you feeling victimized and powerless. Take the lead. Begin taking small steps toward changing your own behavior today. It feels good to be the bigger person. 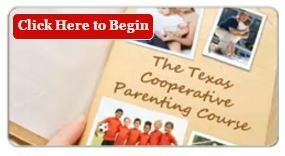 The Texas Cooperative Parenting Course™, a parenting course online made for Texans, equips separating, divorced or never-married parents with skills to successfully co-parent children between 2 homes. 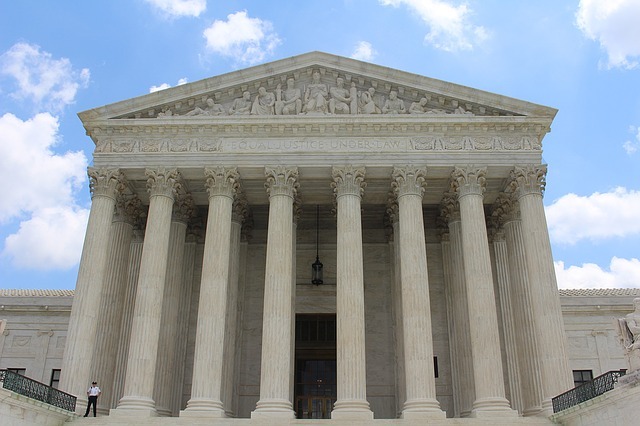 It is the only online parenting course written by a Texas Domestic Relations Office and meets the requirements of Texas Family Code sec.105.009. This 4-hour, 7-part course includes these topics: Parents, Children and the Courts; Positive Co-Parenting Practices; Child Development; Communication; Conflict Resolution; Anger Management; and Special Interest Topics (Family Violence/Spousal Abuse/ Child Abuse & Neglect and the Financial Responsibilities of Parenting). 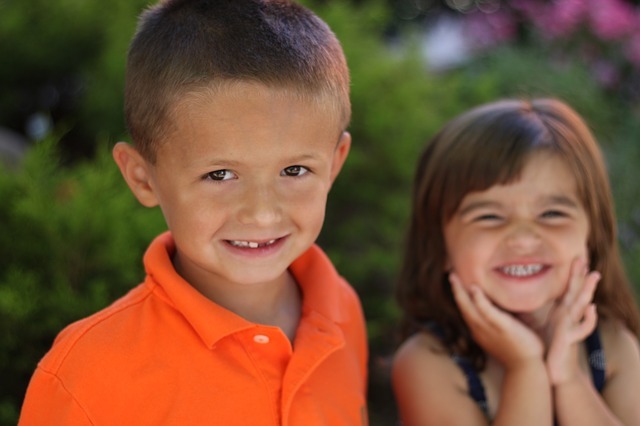 Please visit us at https://www.txparent.com.